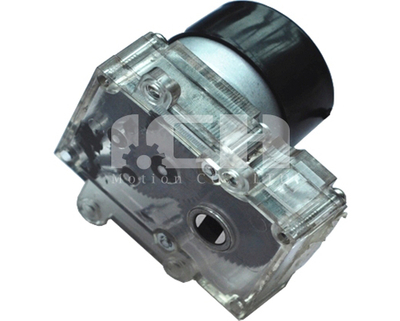 • Application: Water Meter, Water Guage. 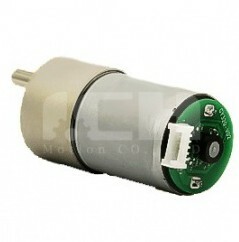 36mm DC Geared Motor integrated a gearbox of 1:1960 to 1:2000 gear ratio. It is a good solution to apply to water guage.